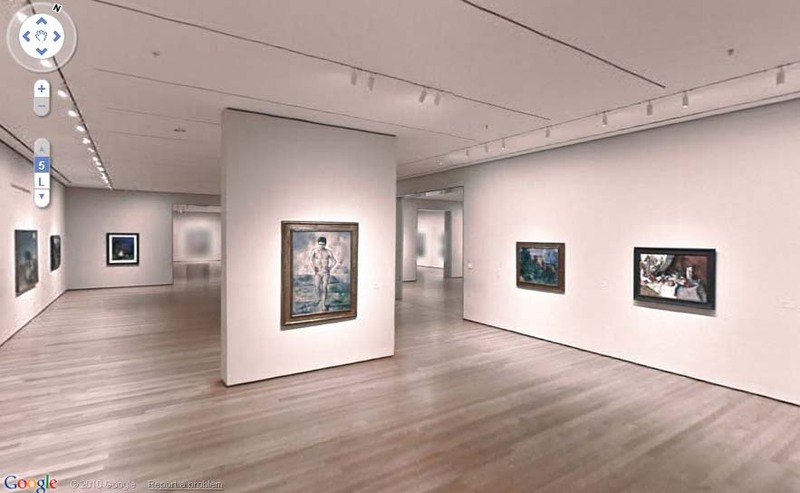 Users can navigate the rooms with the same ease as the street navigation on Google Maps – which is to say, not a whole lot of ease, but it works. The only downer about this whole thing is that currently, only a few sections of each museum are open for viewing. And that’s really not a downer at all, because it’s still awesome, and I’m assuming that soon we’ll be able to view more sections of more museums! Look Ma! I’m at the MOMA! This entry was posted in Art, Fun, Geekdom, Launches, News, Travel. Bookmark the permalink.